Tap on the toggle to turn Personal Hotspot On. 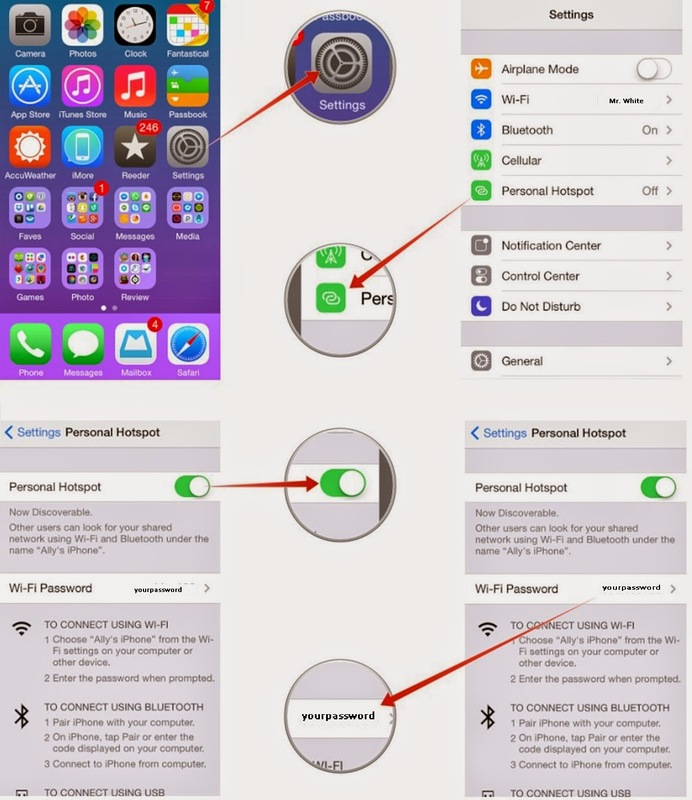 Create a password for your personal hotspot in the password field. 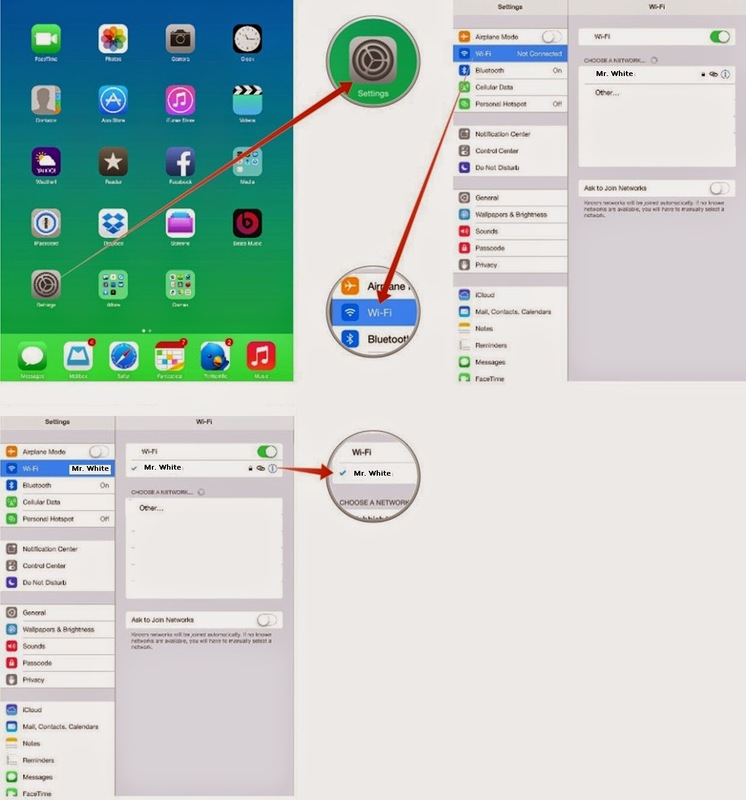 This prevents unauthorized users from using your iPhone's data. On your iPad, launch the Settings app. Join your iPhone's network like you would any other wifi network. The network name will be the name of your iPhone. Instead of wifi bars, you should see an interlink icon next to it, which makes it easier to pick out from other wifi networks. 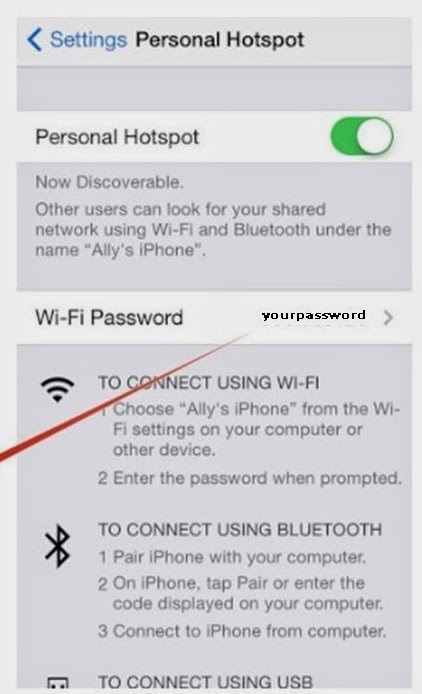 Not only can you connect your iPad to your iPhone's personal hotspot, but any other device including a Mac, PC, or any other device that has wifi built in. Most carriers allow you to connect up to 10 devices at a time, but that may vary depending on what plan you have and who you have service through. Just keep in mind that using tethering will cause you to go through your data plan faster. It can also drain your iPhone's battery significantly fast.